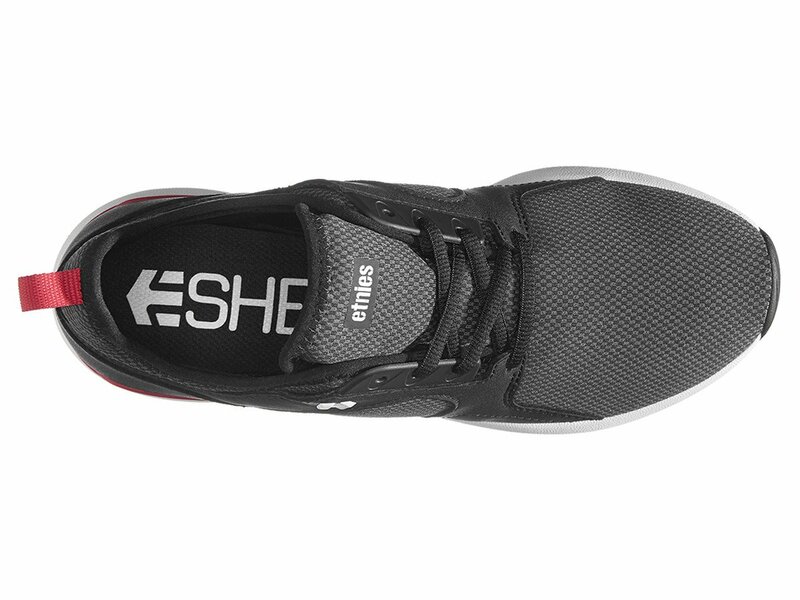 The Etnies "Cyprus SC" Shoes - Black (Ryan Sheckler) were built as incredibly comfortable shoes to rest your feet in Supreme Comfort between sessions. 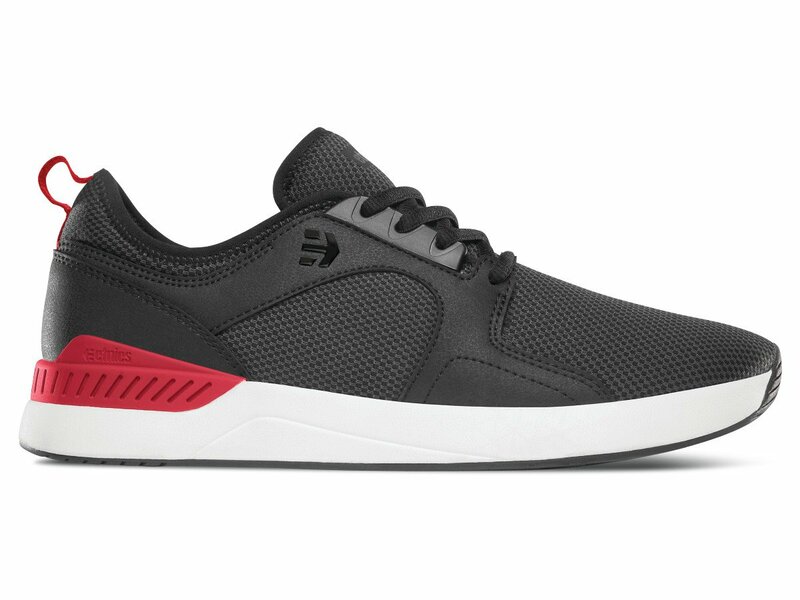 Taking design inspiration from the Etnies "Scout" and heritage detailing from the original Etnies "Cyprus", these lightweight shoes has an STI EVOLUTION® FOAM outsole with a thin layer of co-molded rubber on the bottom to enhance traction. 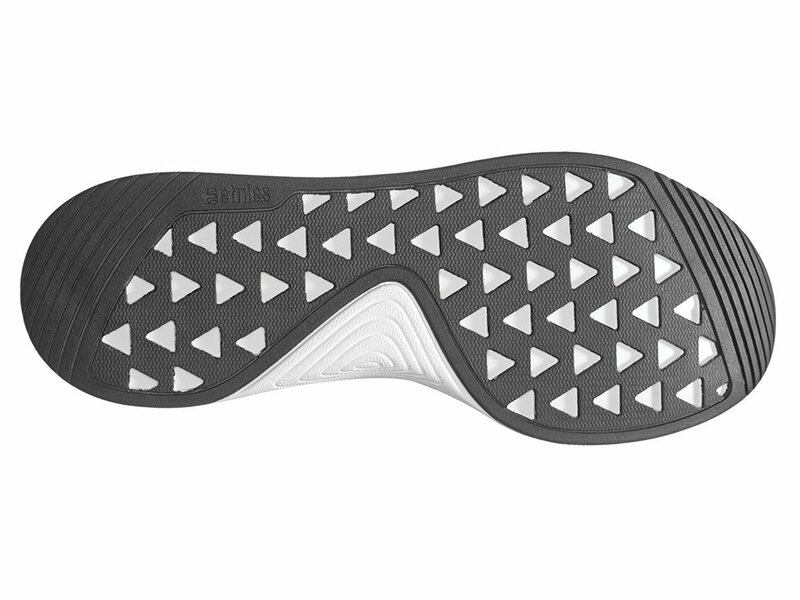 With a lycra spandex inner bootie offering a superior fit and a molded TPU heel clip for support, the Etnies "Cyprus SC" Shoes - Black (Ryan Sheckler) are sure to provide a secure and stable fit.